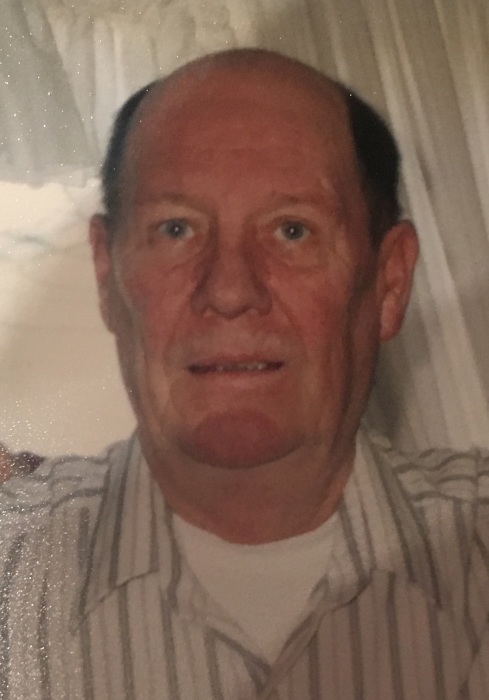 Edward Lee Young, 81 of Zanesville passed away peacefully at his residence on April, 2, 2019. Ed was born in Philo on May 29, 1937. He is the son of the late Leonard Charles and Goldie Fern (Hass) Young. He retired from Grief Brothers in Zanesville where he worked as an operator. He was a member of the VFW Post #1058 and the American Legion Post #29 and he served his country in the US Air Force. Ed is survived by his five children, Teresa (Joseph) Lewis of Dresden, Rod (Yelena) Young of Anchorage, AK, Keith Young of Frazeysburg, Tammy (Warren) Howard and Sherry (Gary) Murphy both of Zanesville; the mother of his children, Sandy Young; twelve grandchildren; fourteen great-grandchildren; and his K-9 companion, Marty. In addition to his parents, Ed is preceded in death by his brother and sister-in-law, Charles (Eileen) Young and his sister, Frieda Bethel. The family would like to express their great appreciation for the wonderful care provided by Genesis Hospice. In keeping with his wishes, a caring cremation will take place and private family services will be held. The Farus Funeral Home is entrusted with caring for the Young family.